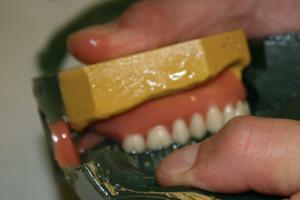 Here at Central dental lab, we have a highly successful and accomplished prosthetics department. This department prides itself on producing a consistently high standard of work, whilst maintaining excellent communication. We have built up a highly successful prosthetics department, extending our knowledge by attending regular courses. We have consistently maintained high standards and are constantly implementing new techniques into our lab. 2013 saw our most radical changes in this department. Firstly with the introduction of the Erkopress pressure former for our vacuum formed appliances. 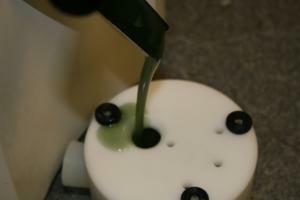 However, our most impressive change came with the introduction of the Merz Pourable Acrylic System. 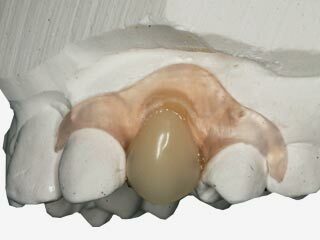 This has been introduced across the whole prosthetic range and has vastly improved the quality of our finished dentures. Below are some images which very simply demonstrate the process, which is completely plaster free!! 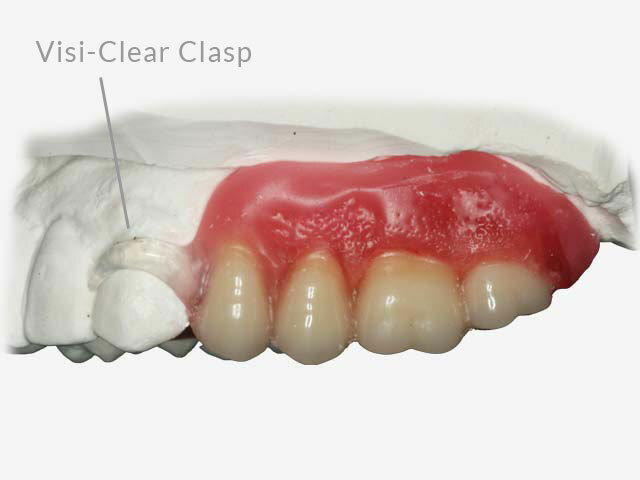 Passive extremely accurate fitting dentures with no raised bites are just some of the huge benefits of changing to this innovative system. We have developed the following options to make it easier to arrive at the best possible solution for you and your patient. Each are inclusive of bite, try-in and finish stages. All our prosthesis are processed using the Merz pourable acrylic system. This system ensures accurate andpassive fits with no raised bites guaranteed. 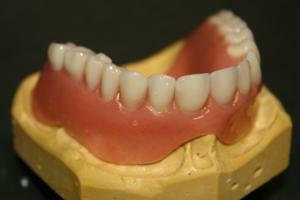 In addition they are all fitted down with a friction fit to a master model, which aids the final fitting appointment. Designed for the patient looking for aesthetic excellence. 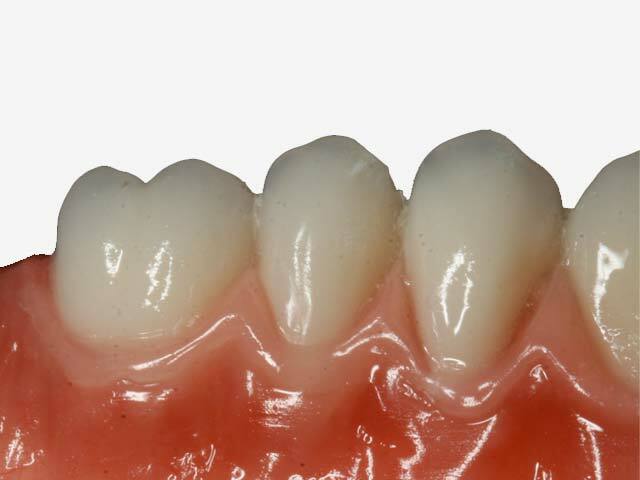 Our Private Dentures feature fully contoured gum work, (smooth or stippled) using only superior standard teeth which are available in 16 Vita shades.All gum work is colour toned for natural aesthetics. Prosthetics Option One. 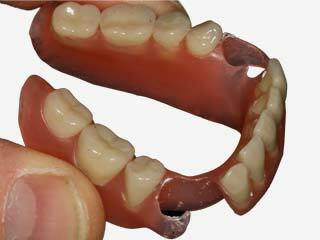 Private Denture. 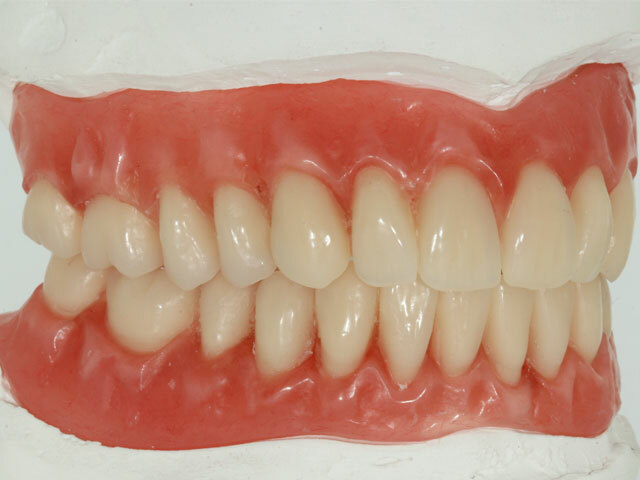 An exceptionally high quality mid-range denture, featuring fully contoured gumwork with premium standard teeth. Remarkably close to our Private Standard Denture, the independent achieves an impressively life-like appearance. Prosthetics Option Two. 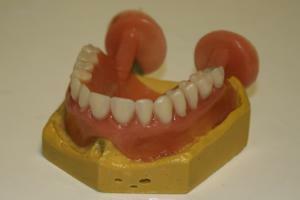 Independent Denture. 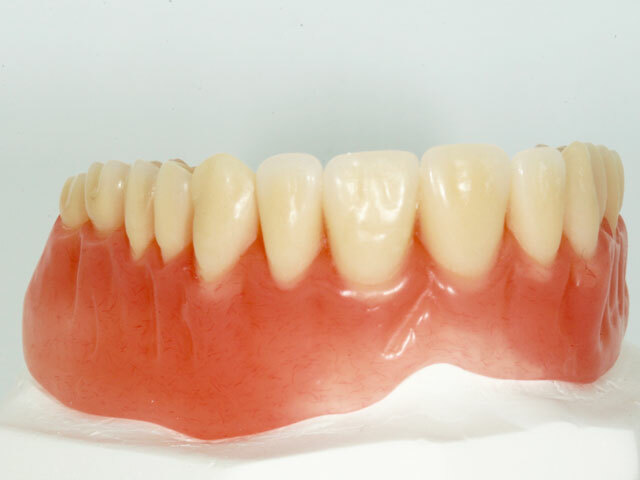 All of our Private Dentures are created to reflect the patient's natural gum by using the Merz Prosthetic Colour System free of charge. 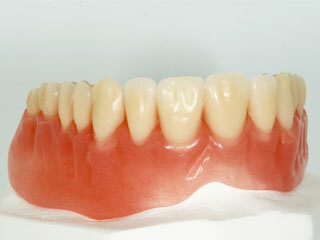 Using this system allied with fully contoured gum work, we can achive much more life-like dentures. Please feel free to provide us with photographs of their tissue, send your patient to the lab, or simply allow our technicians to express their artistic flair. 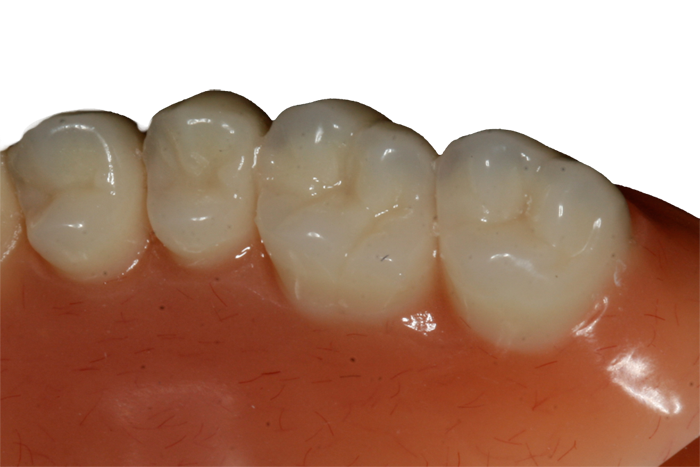 With the introduction of Solvay Ultaire AKP, you now have a bio-compatible, metal free option available, designed using cadcam. 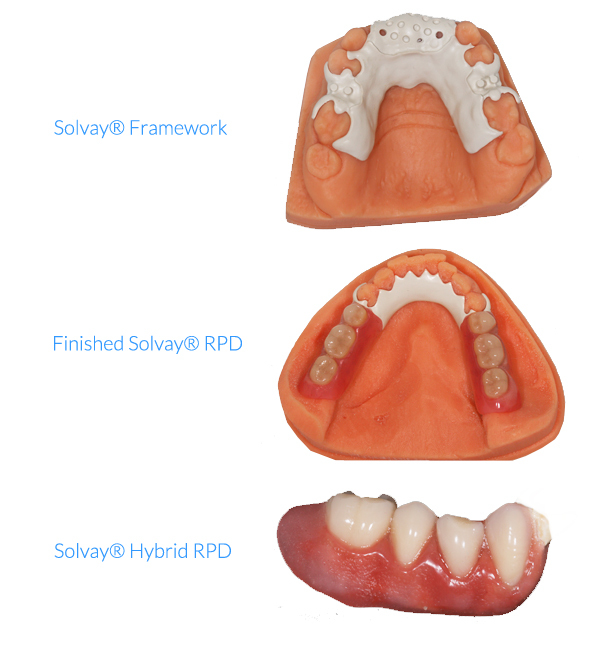 They are now milled, providing your patients with a lightweight, taste free and significantly thinner RPD than the traditional partial denture. All Chrome Cobalt frameworks are manufactured by a specialist laboratory, whom we have been working closely with for many years. We are of course, happy to work from your designs, or allow us to create them for you. 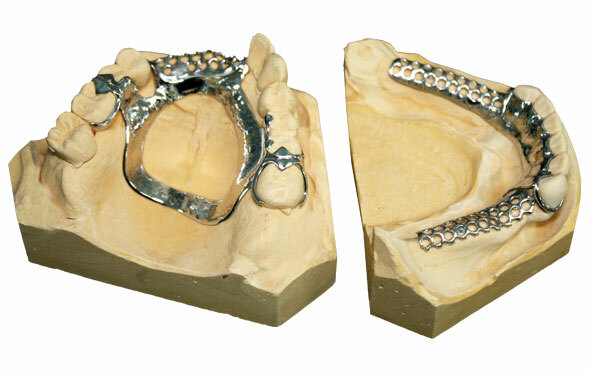 Removable partial frames made from Ultaire AKP offer your patients a lightweight and biocompatible frame with bone-like properties, improving overall fit and limiting future bone loss. 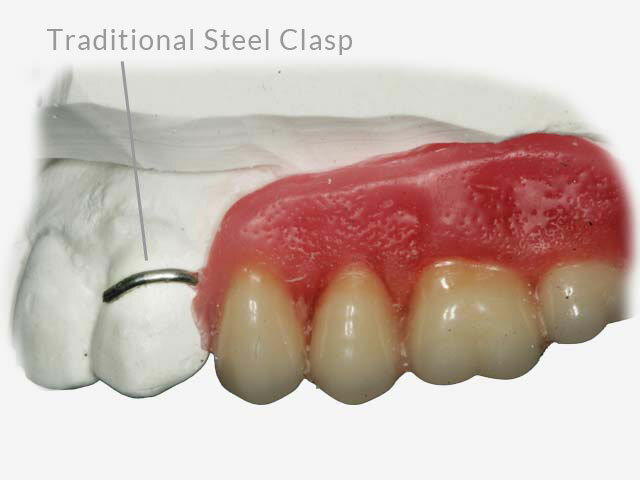 This aesthetically superior option is metal free, without the obvious metallic taste. We will design the framework using cadcam technology and send for milling at one of our specialised centres, before being processed with acrylic. Please speak with Simon to assess suitability of individual cases. An effective and aesthetically pleasing 1-2 tooth prosthesis made from a state-of-the-art Thermoplastic Material. 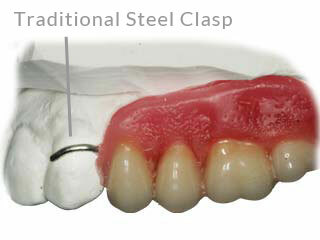 An ideal alternative to single tooth acrylic dentures and more rigid than our flexible partials. 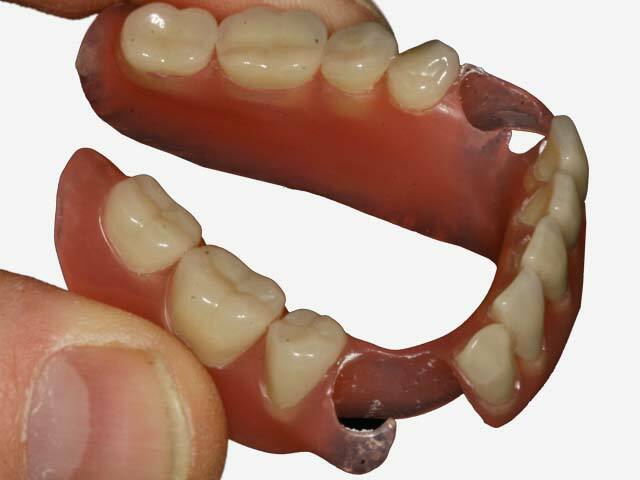 Flexible denture bases are ideal for partial dentures and unilateral restoration. 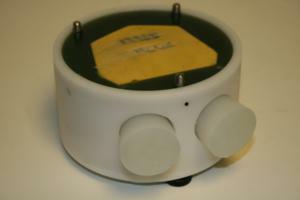 The design is a biocompatible thermoplastic with unique physical and aesthetic properties. 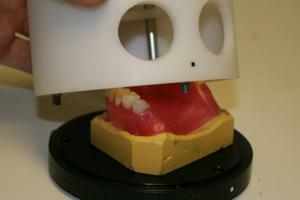 Flexible dentures allow natural tissue tone to show through them. For the most natural look and comfortable fit, choose Myerson VisiClear clasps for your partial denture. Myerson VisiClear clasps are made from a lightweight, flexible and stain resistant state-of-the-art thermoplastic material. Pressure forming, is significantly superior to the more commonly used method of vacuum forming. 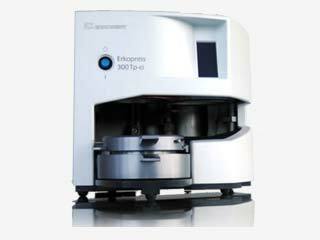 The Erkopress 300TP-CI achieves accurate fitting and completely uniform devices using 7 Bar pressure. 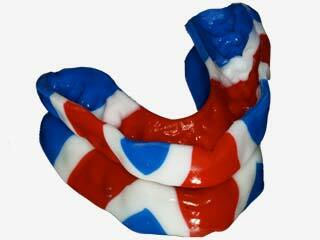 products, ranging rom Bleaching trays to Bruxism guards and Essix retainers to sports mouthguards. All these products have proven to be extremely popular and represent another success story here at CDL. Contact Simon for available options. The Silensor system uses a pair of clear plastic mouldings, shaped to fit the wearer's teeth, which are slipped into the mouth at bedtime. 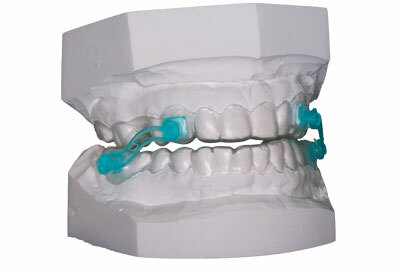 The top and bottom sections are connected at the sides by short plastic links, which have the effect of pulling the lower jaw slightly forward. 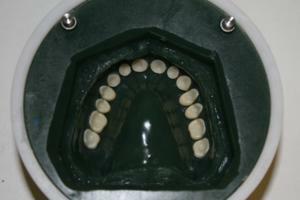 This in turn holds the airways open, reducing the constriction that causes the snoring. "Martyn, Nigel and Simon have been our go-to implant technicians for some time - what they don't know about implants isn't worth knowing - thanks guys for all the hard work!" 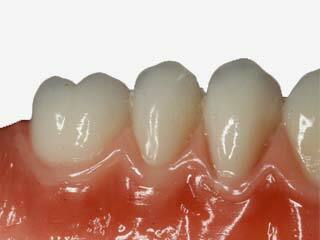 "I have been using Central Dental since 2005 and they have been an absolute delight to work with. Countless patients have been thrilled by the work that Martyn, Nigel and their skilled team have provided. From the most simple cases to smile designs, they have continued to deliver excellent results whilst being available to help with any queries we have had ...Thankyou CDL"
"I have worked with Nigel and Martin since they set up in Bedford in the mid 1990's. The lab is up to date with all the new advances in materials and the technicians provide a high standard of work and are always available to talk through problems should any arise. 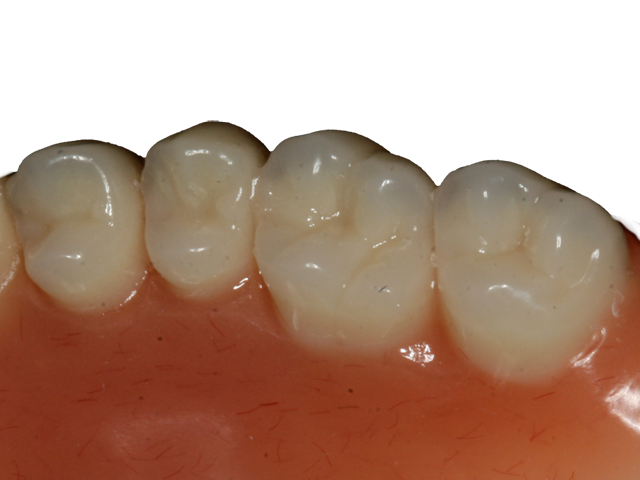 I am happy to recommend CDL to fellow dentists."